Why each day I have to demonstrate I am intelligent is simple. It’s because since I can’t speak, if I didn’t show my intelligence, I’d be assumed to be dumb. I harp on this same theme over and over. In the last few days I have been reminded that people can’t see reality for some reason. Really, what else can I say? Is it a learning problem? A dad watches me on my board, sees his autistic son cling to my mom and grab the letter board from her trying to point, and each time he sees nothing. He sees me, but then he sees nothing somehow. Why can’t he imagine his son has potential too? His son’s eyes were grief-filled. He missed the communication in them somehow too. I got my answer a few days later when a well-educated professional expert heard about this blog, smiled and informed my mom and me that most autistic people are mentally retarded. So certain of this is she, she probably believes my blog gives false hope to parents of “hopeless cases”- like the boy I just told you about. His dad really couldn’t see because reality conflicted with expert nonsense. The expert assumed retardation when people are locked in- sort of roped and in quicksand, you might say. At least in quicksand you can speak. She mistakes being roped in quicksand for learning problems, and comprehension problems, and thinking problems. 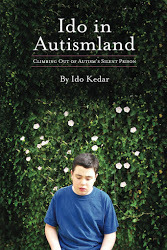 So, my sad story is that the autistic person is trapped, assumed incapable due to retardation, and stays overlooked. Just a few incredible exceptions like me are smart, according to her. I was “retarded” too until I finally found communication. Then everything changed. That’s my rant for today. See you soon. Keep ranting. People will catch on. 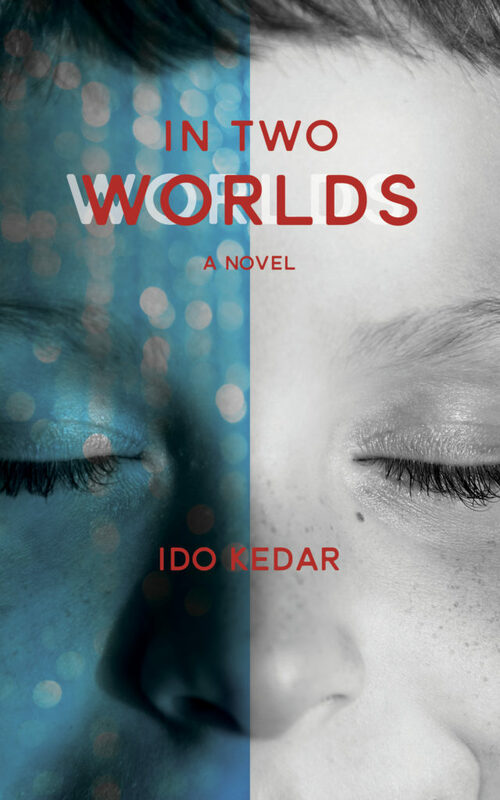 Ido, to me you are like one of the original explorers of the world. You are tackling new lands and oceans, and on your journey, you are exposing the rest of the world to your amazing discoveries. Autism is another world, and you are the one to show people how to live there, and what the needs are to be successful.You have taken on the skeptical people who have doubted that that life is possible, and you have opened doors that have been locked for so long. Besides being an inspiration to everyone who knows you, you are in a unique position to inspire so many more people. I admire your determination immensely, and am so proud of what you are doing. I support you in this new quest, and look forward to following your exciting journey! Keep exploring and opening those new horizons for us! This post is still as relevant as the day it was written! Everyone who knows a non-speaking autistic person should read it.